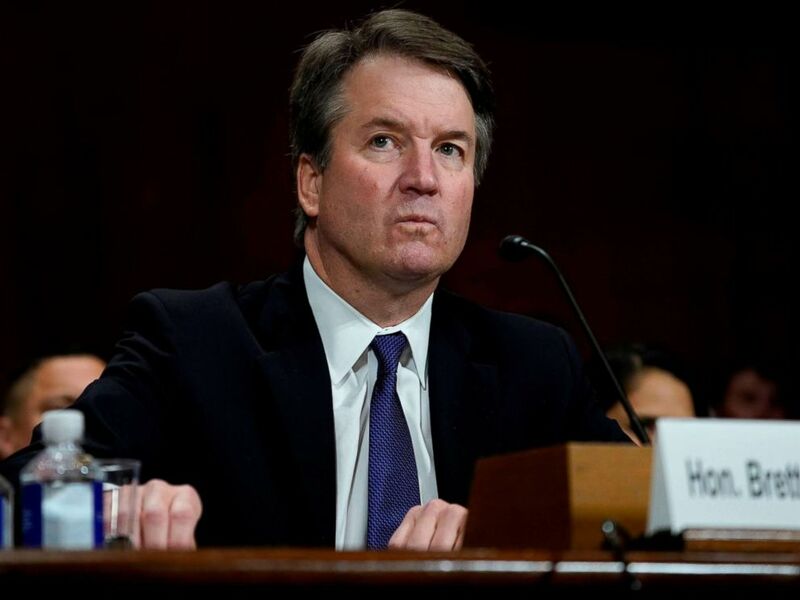 The attorneys representing Dr. Christine Blasey Ford described the FBI investigation into Supreme Court nominee Brett Kavanaugh as a “sham” after several senators cast on Friday their votes to move his nomination to the Senate floor for a final vote. 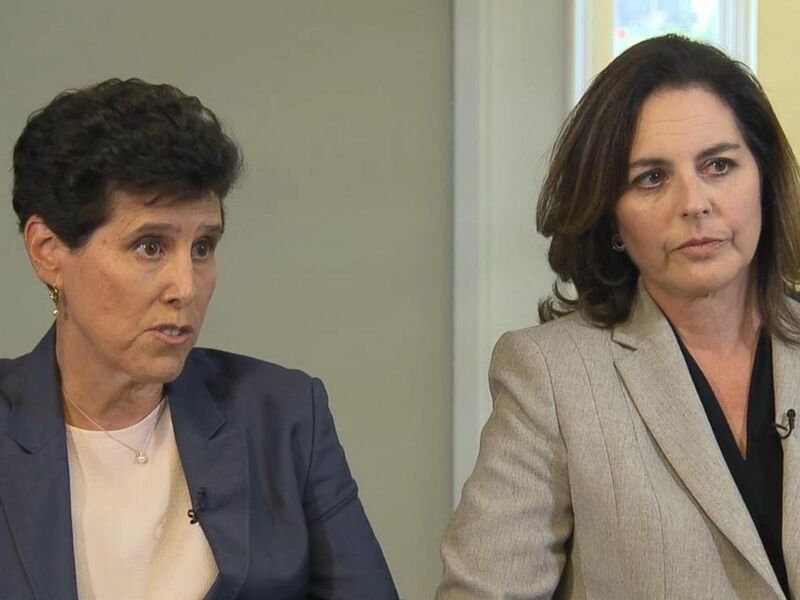 Debra Katz and Lisa Banks, the attorneys representing Dr. Christine Blasey Ford, spoke to ABC News about the investigation into Supreme Court nominee Brett Kavanaugh. 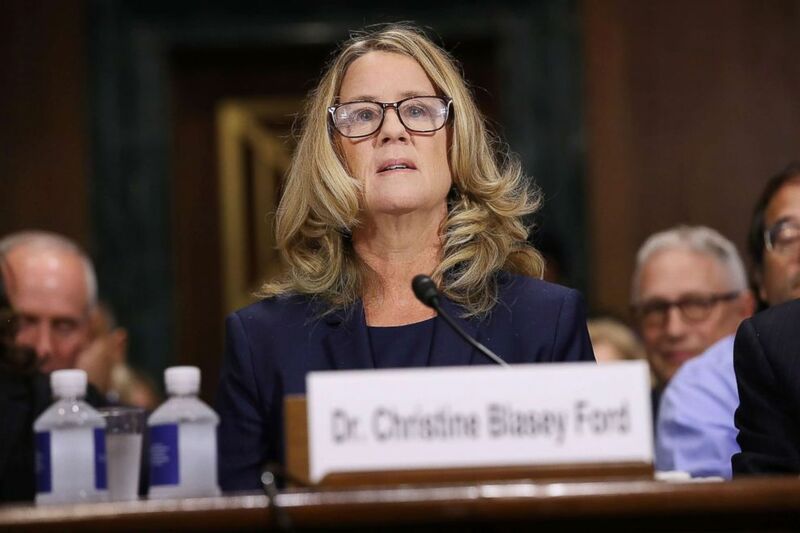 Ford testified in front of the Senate Judicial Committee last week on the events of the alleged attack. The FBI did interview “a number of people who submitted sworn statements that corroborated her allegations,” Katz said. 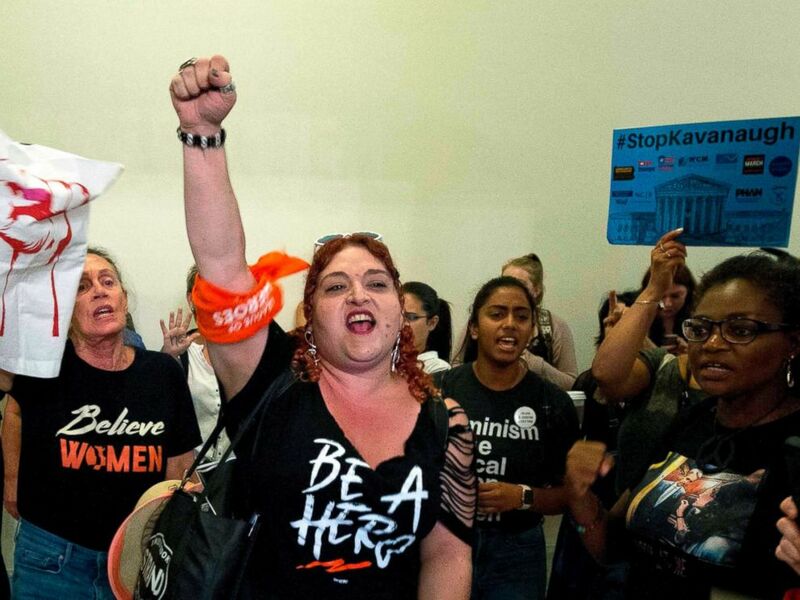 Protesters against US Supreme Court nominee Brett Kavanaugh chant outside the office of Senate Majority Leader Mitch McConnell, Republican of Kentucky, in Washington on Oct. 5, 2018. Ford gave the Senate committee “very important information they needed to make a fully-informed vote,” Banks added. Katz emphasized the fact that Ford initially wanted the investigation to be private, going first to her congresswoman, when Kavanaugh was still on a shortlist to becoming President Donald Trump’s nominee for Supreme Court justice, and then to her senator, again asking for confidentiality. Ford’s legal team was also adamant that neither they nor Ford leaked the letter she wrote to Sen. Dianne Feinstein (D-CA) detailing the alleged assault. “Any suggestion that this was some coordinated effort to come forward at the last minute is ludicrous,” Katz said. Christine Blasey Ford prepares to testify before the Senate Judiciary Committee in the Dirksen Senate Office Building on Capitol Hill, Sept. 27, 2018. “Her voice was heard by hundreds and thousands of women across the country, and she has given voice to those women,” Banks said. Ford also understands that the accusations have been hard on Kavanaugh and his family, Banks said. Supreme court nominee Brett Kavanaugh testifies before the Senate Judiciary Committee on Capitol Hill in Washington, D.C. on Sept. 27, 2018. 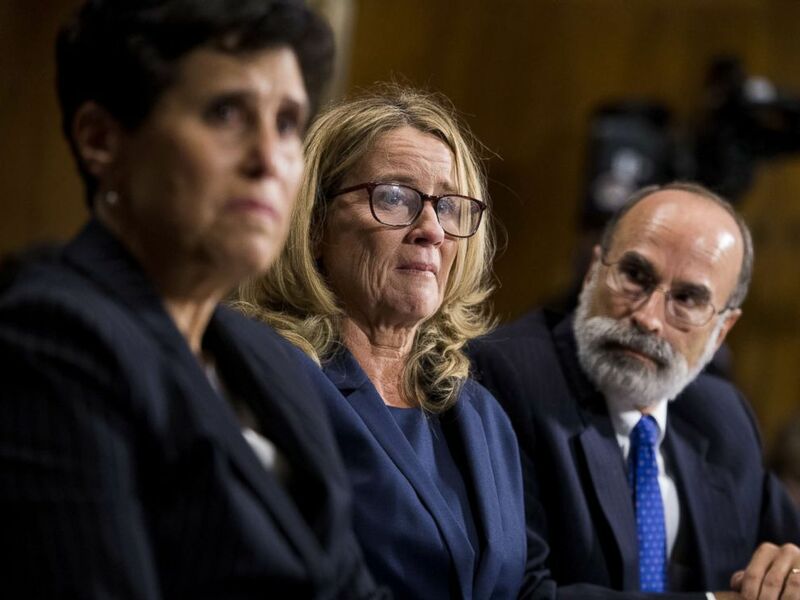 Dr. Christine Blasey Ford, flanked by attorneys Debra Katz and Michael Bromwich, testifies during a Senate Judiciary Committee hearing on Capitol Hill, Sept. 27, 2018 in Washington. After the vote is over, Ford will go back to teaching, Banks said.